This manual covers the repair and overhaul of Terex TL60 Wheel Loader equipment and assumes that the technician is fully conversant with general repair and maintenance practices. The repair procedures outlined in this manual emphasize the special aspects of the product. This will enable you to build and maintain a reputation of quality service. 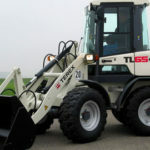 The manual includes instructions on components manufactured for Terex TL60 Wheel Loader. For repairs of proprietary components the instructions of the respective component manufacturers are included in this manual. The purpose behind incorporating these instructions in this manual is to enable technicians to understand their functions properly and thus judge the performance of the equipment as a whole. We have endeavored to ensure the accuracy of the information in this manual. This is a complete Service Manual containing all necessary instructions needed for any repair your Terex TL60 Wheel Loader may require. 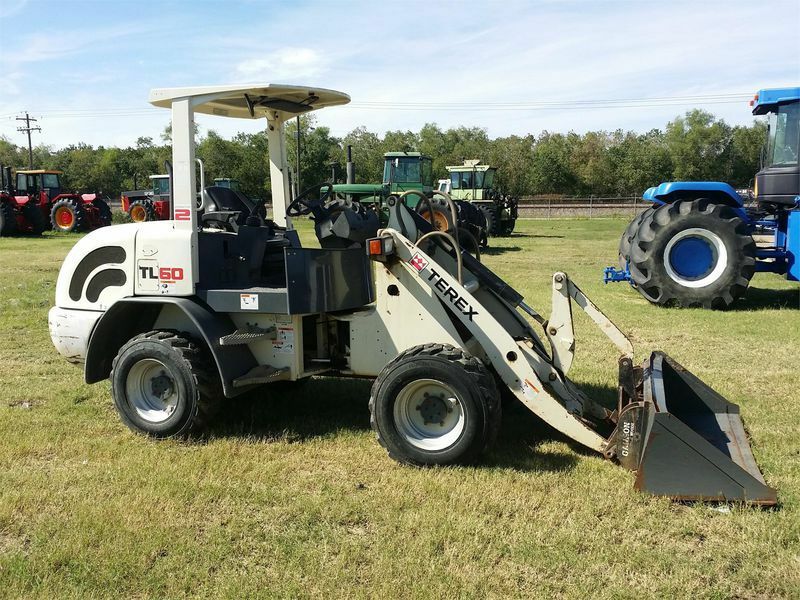 For those intending to do maintenance and repair on their Terex TL60 Wheel Loader, it is essential that safety equipment be used and safety precautions observed when working on the Terex TL60 Wheel Loader. This includes a torque wrench to ensure that fasteners are tightened in accordance with specifications. 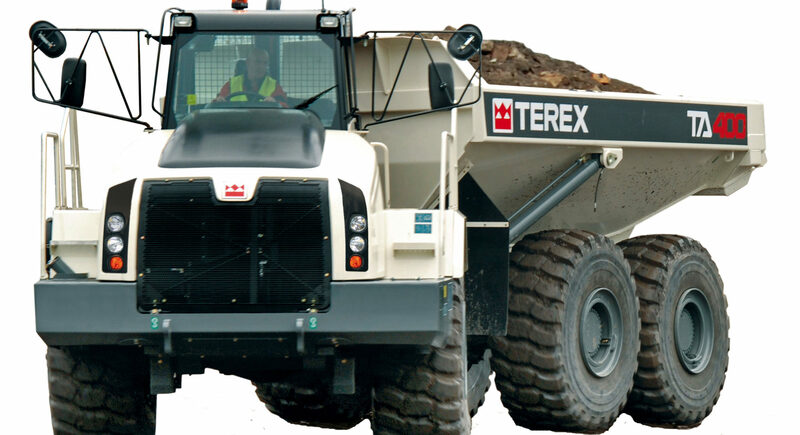 Ventilation for Terex TL60 Wheel Loader. Suspension for Terex TL60 Wheel Loader.